With Thanksgiving just around the corner, there's no one more worthy of our gratitude than our veterans of the U.S. Armed Forces. Monday, November 11th is Veterans Day and I encourage you to attend one of the many ceremonies kicking off this weekend to honor the men and women, our neighbors and friends, who bravely served our country. Time and again, when the bugle sounded to go to war and protect our flag, men and women from across southern and eastern Kentucky responded, drove to enlistment stations and went to the battlefields. 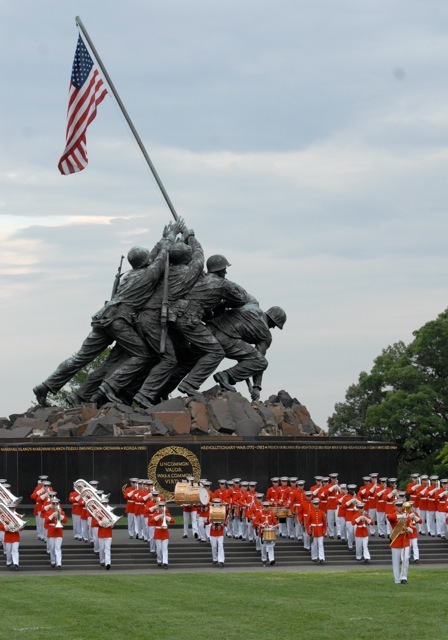 Our flag still stands for freedom and our nation still stands firm on the foundation of liberty thanks to them. Thousands never returned home, while even more returned with life-changing injuries and trauma. We owe a great debt of gratitude for their sacrifice and the sacrifice of their loved ones. I salute each and every veteran from Kentucky, and pray for our active military members still serving today. Thank you for your service! 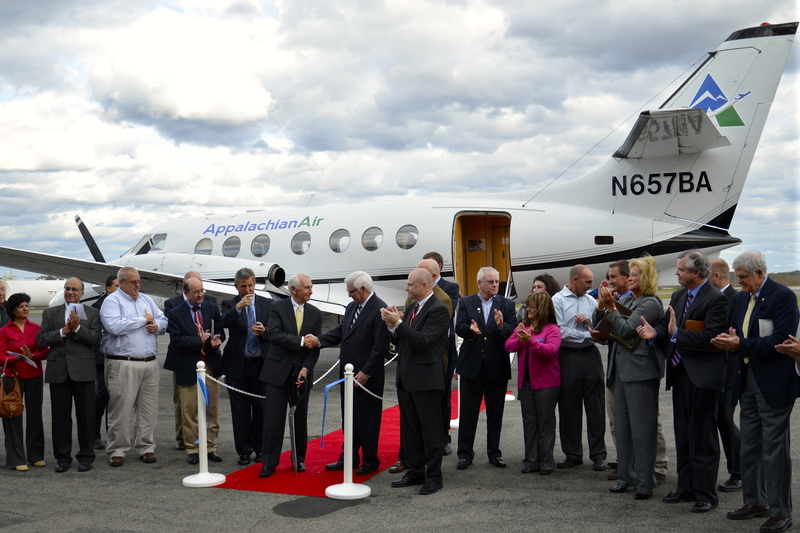 I also want to express my appreciation for the people of southern and eastern Kentucky, along with leaders from across the Commonwealth who are preparing for the SOAR initiative, "Shaping Our Appalachian Region." On October 28th, Governor Beshear and I announced that SOAR will kickoff with a summit on December 9, 2013 at the East Kentucky Expo Center at 9:00 a.m. We need input from everyone, but especially our entrepreneurs, successful job creators, and innovators. We've lost more than 6,000 coal mining jobs in our region over the last two years, but if we work together, we will overcome. The Planning Committee provided a lot of innovative ideas for the summit in our planning session on November 7th. Click here to see photos from our meeting. 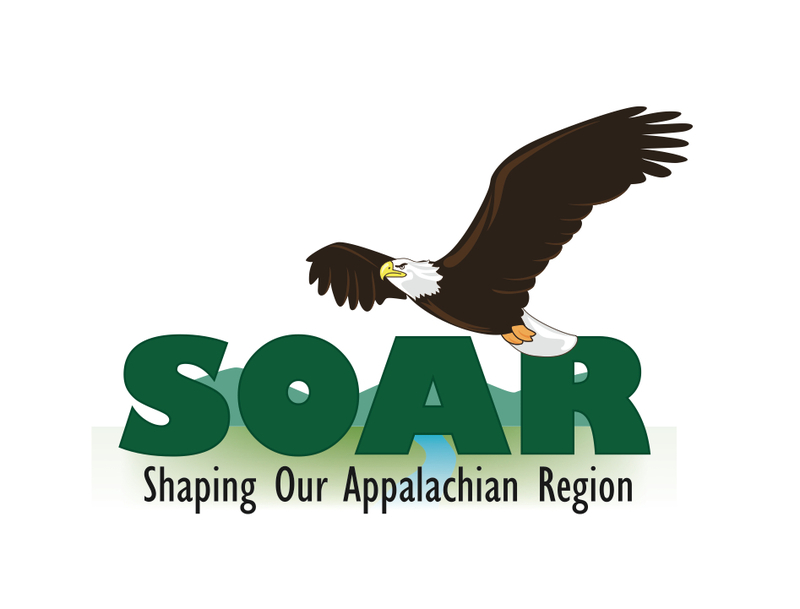 Reserve your free spot at the SOAR Summit at https://kydlgweb.ky.gov/FederalGrants/SOAR.cfm or call the Kentucky Department for Local Government at 1-502-573-2382.